Cleaning up human feces from carpet can be a very difficult process. If you're ever in a situation where you have to clean feces out of carpet it's important to understand that you need to do more than just clean it. You need to sanitize it as well. 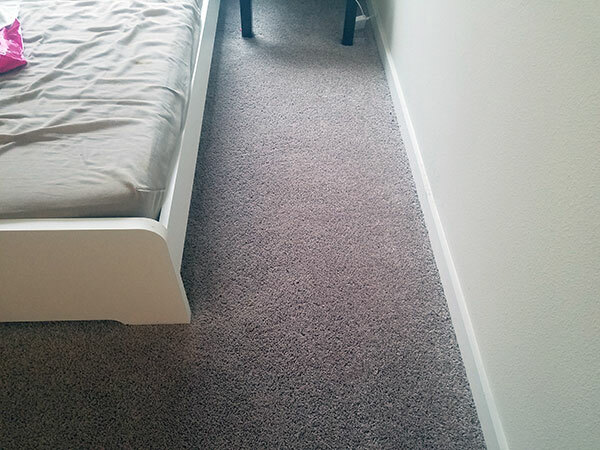 If you just clean it you could be leaving harmful bacteria in the carpet where it can bloom and make the entire room unhealthy. In Tampa FL I run into a lot of jobs where I'm cleaning up biological contaminants in carpet. I use a commercial grade sanitizer to kill and bacteria and render the area safe before the heavy cleaning begins. Cleaning up human feces is a particular challenge as it is full of dead bacteria from the intestinal track as well as live bacteria from outside the human body. It is a particularly hazardous and should not be left in place for to long. 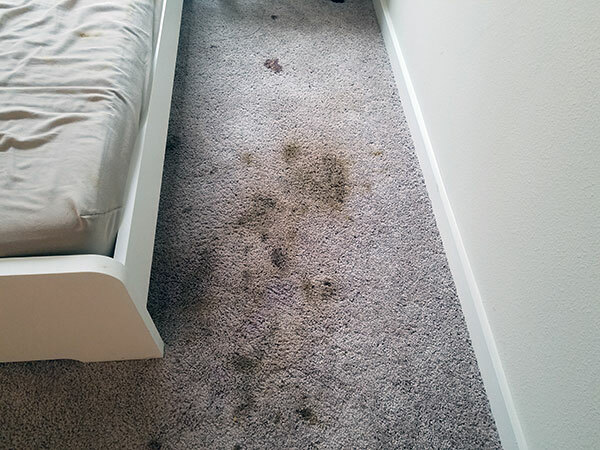 When it comes to human feces in the carpet it's best to have a professional carpet cleaner who's trained in cleaning contaminants in carpet. They can take the necessary steps to insure that everything is removed safely. Without proper training you could make the situation worse. In these pictures taken a home in Tampa FL there was an attempt by the home owners to clean the feces on their own. They only made it worse and more difficult to remove it safely. I would recommend removing and solid material from the surface of the carpet with a semi rigid tool, like a plastic shovel or layered paper plates. leave the rest for a professional carpet cleaner remove.